Replete with powerful hyaluronic acid, this finishing serum is formulated to flood all skin types (even the most uncomfortably dry, stubbornly sensitive kinds) with profound – yet lightweight – hydration. Simultaneously sealing in and intensifying the benefits of other treatment products, this is the ideal finishing touch to your radiance regime and it's clinically proven to improve hydration, radiance and tone. Want to drench your skin in powerful hydration without overburdening it? 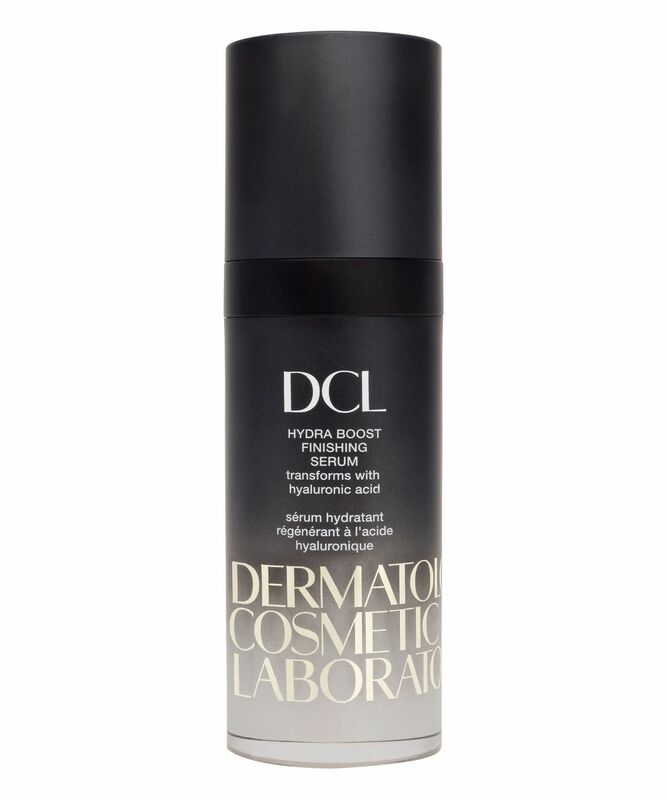 You need DCL’s Hydra Boost Finishing Serum, which intensely hydrates while also – ingeniously – enriching the benefits of other treatment products used. Clinically proven to improve skin hydration, radiance and tone, 100% of those who tested this demonstrated an improvement in skin hydration after only 15 minutes – we like those odds! With three forms of nourishing hyaluronic acid (renowned for its hydrating powers) the serum gives a supple, dewy glow while also firming and plumping the skin to reduce the look of fine lines and wrinkles. Seaweed and algae extracts enhance cell turnover and safeguard skin from environmentally triggered trauma. Alongside this, sugar cane and maize smooth, soften and prevent dehydration, while vitamin B5 and chamomile quell redness and irritation. A true multi-tasker and the ideal finishing touch to all skin regimes (though it can also be dabbed over make up to revive and refresh the complexion), this expertly seals in and dramatically boosts the benefits of other treatments. Perfection! Received a sample and loved it, so decided to splurge. The serum itself is really good, but it really does not last long enough to be worth the price for me. Barely managed to make it last for 3 months. Will try another hyaluronic acid serum instead. This serum is a bomb. I got this serum as a sample and let me tell you it works miracles. I have oily to dry skin and this serum didn't make my skin look shiny at all. And even though I have really sensitive skin it didn't break me out. Most of my pimples disappeared too. The only negative thing is that this product ist way too expensive for me. I received a 5ml sample in the last CB Goody Bag and really liked it. But I was still hesitant to buy it since it’s double the price that I normally spend on serums. Then during a 20%-off offer from CB it thought I might as well give it a try and bought it. The 30ml bottle lasted me for 2 months (using it morning & night) and has made such a difference compared to other high-end products. My skin looks SO MUCH better: even toned, reduced redness, glowy, plump, super soft, smooth in texture. Greatest result: I haven’t really had any break-outs since I've been using the product! The serum really calmed my skin, it feels as if my skin is finally balanced and happy. I use 3 drops morning & night after my other serums and before moisturizer. It smells very nice (smell fades almost immediately for those of you who are sensitive to fragrance) and absorbs super quickly (goes great with make-up). 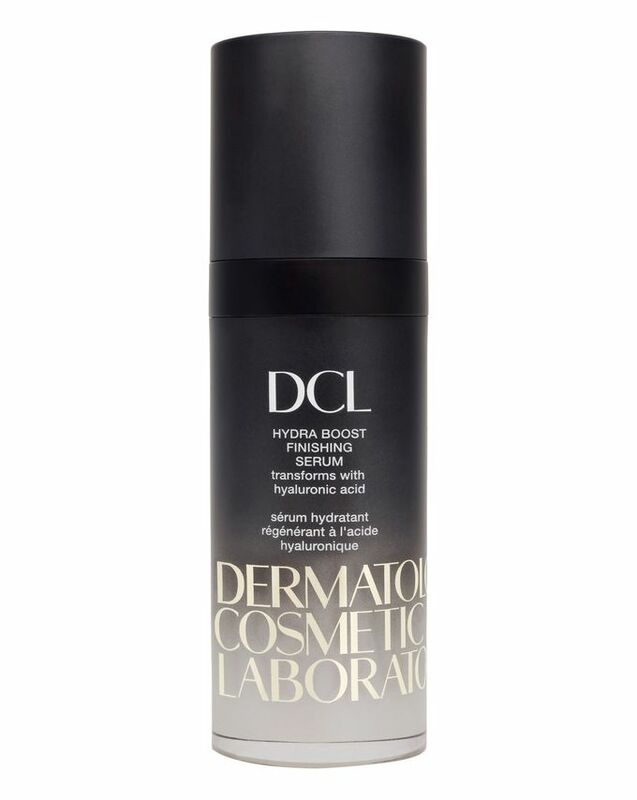 I also noticed that after a couple of uses I started to use less other serums (used 2 serums more during my skin-care routine then I do now) this not only helped me cut-down my bathroom time (at least a bit) but also will eventually balance out the extra cost of this serum. I’m on my second bottle now and will definitely keep purchasing it!